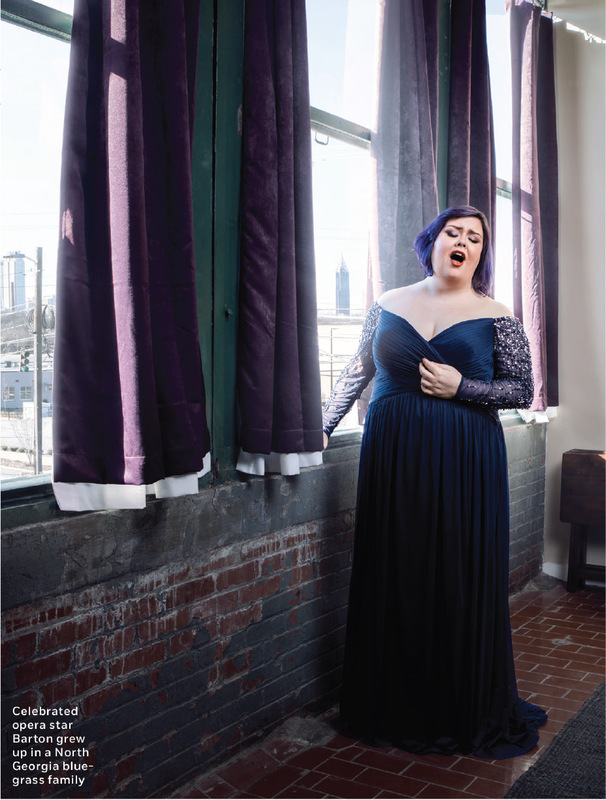 Jamie Barton appears in the March issue of Atlanta Magazine, talking about banjos, Bizet, and how the diva mentality has no place in modern opera. Barton may be an artistic throwback in some ways, but she does not adhere to its accompanying stereotype: She's no diva. "The diva mentality is very antiquated and has no place in modern opera," she says. "It's a distance that's selfish to your colleagues and your audience members. I prefer to think of us as a big community, a family of people, and you don't hold your family at arm's length."